If you're looking for a big screen iPhone that won't break the bank then the 7 Plus could be a good fit. Prices fell very nicely on the advent of the iPhone 8 and 8 Plus and it is far cheaper than the big iPhones like the XS Max – if you go for the earlier iteration you could even end up paying around £300 less than it costs to get the newer massive iPhones. 7 Plus prices can now be found for less than £30 per month. 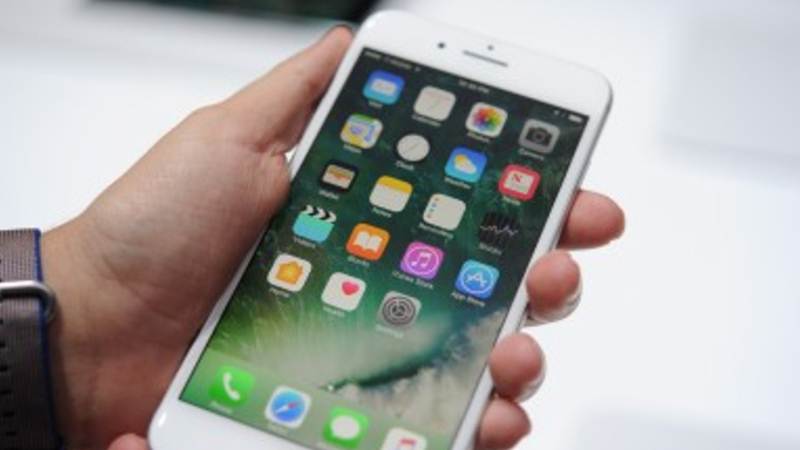 If you're dead set on grabbing this huge iPhone now, then to help you navigate we've got a handy comparison tool which is designed to help you zero in on the cheapest deals. Underneath that we've chosen what we think are the best value options overall for the biggest networks out there. And if you still need some persuading, we've added a brief review of the iPhone 7 Plus to the bottom of the page. 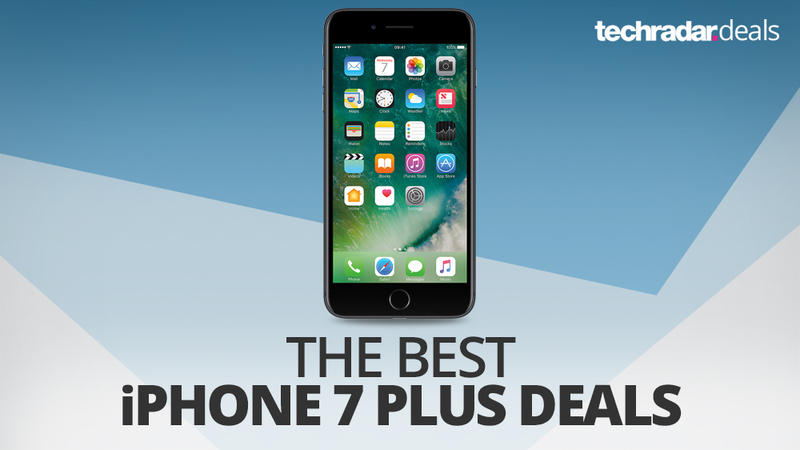 Unlike some other sites we don't manipulate the order of these deals for commercial gain, so the handpicked deals below really are the best iPhone 7 Plus deals for EE, O2, Three and Vodafone right now. Don't forget – if you're looking for something a little different, our comparison widget above is the perfect way to sniff out your perfect deal. This page is for the best iPhone 7 Plus deals in the UK, but if you're after Australian deals, check out the best Australian iPhone 7 Plus deals page. There's no denying the iPhone 7 Plus's brilliance – just look at the fantastic cameras, supercharged performance and waterproof design. But that doesn't disguise the fact that it doesn't build massively on the iPhone 6S. If you want true innovation, you'll have to pay the extra for 2017's iPhone X.